BMJ Simulation & Technology Enhanced Learning | Focused on the use of simulation and innovative technology as an educational method or intervention for professionals in all areas of health and social care. BMJ Simulation & Technology Enhanced Learning focuses on the use of simulation and innovative technology as an educational method or intervention for professionals in all areas of health and social care education, workforce development and quality of care. 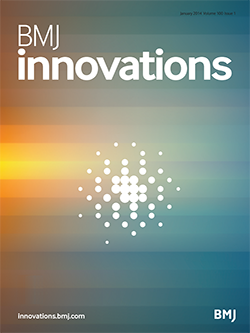 The journal seeks to contribute to research, innovation and knowledge translation for practitioners, teachers, students and leaders in all health and social care professions who wish to improve clinical outcomes, patient experience and safety. BMJ Simulation & Technology Enhanced Learning adheres to the highest possible industry standards concerning publication ethics. To read the journal's detailed guidelines please see our policies. 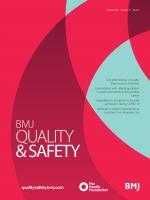 BMJ STEL is the official journal of ASPiH (Association for Simulated Practice in Healthcare). JOURNAL NEWS: BMJ STEL is looking for its next Editor-in-Chief. Click here to find out more.